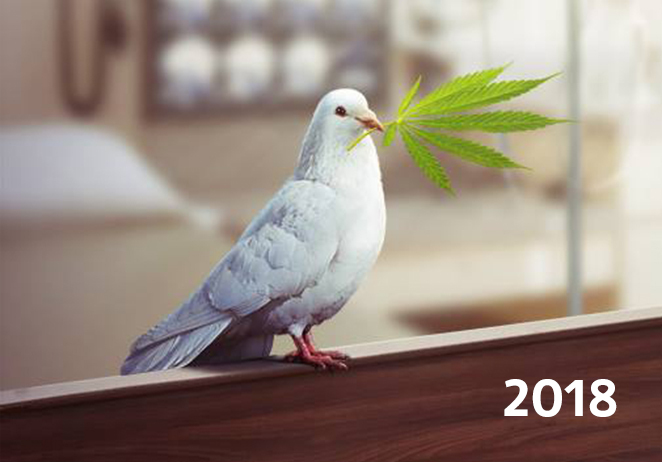 The subject of medical cannabis organically combines scientific research, government policy, finance, medicine, technological innovation, rural economy, and entrepreneurship. Ukraine has already embarked on the path of European development, but some issues still remain beyond the attention of the public. 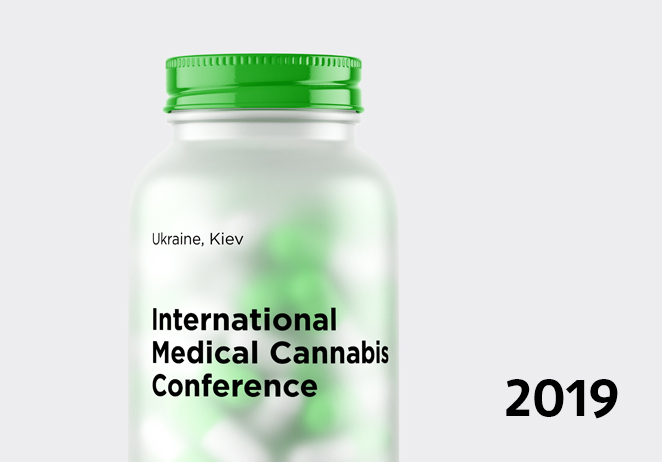 That's why today we are looking for partners who share our goals and are ready to help Ukraine to take a path in introducing medical cannabis into Ukrainian official medicine. Join our team and together we will change Ukraine for the better!